Enroll in your free 30-day free trial today! Please review the terms and conditions and complete the form below. "We love how Charlie decreases the amount of manual labor our clinical team has to do. Charlie presents just the right amount of information for us, streamlines our process and allows our staff to be more efficient." 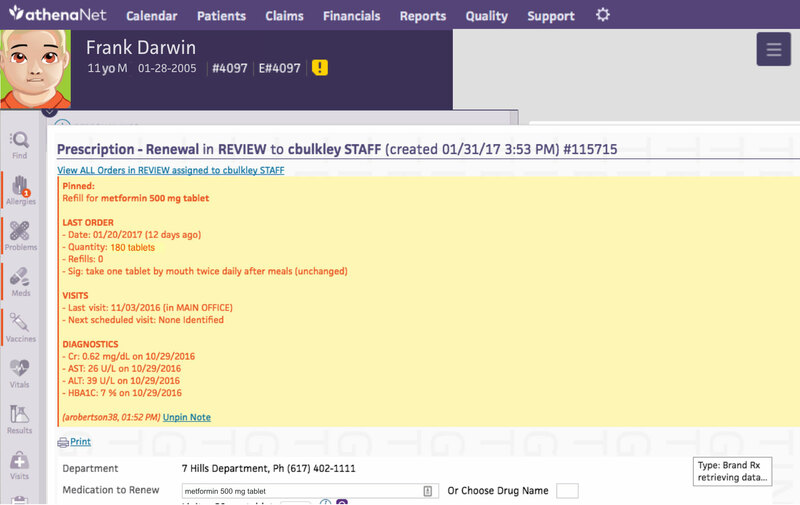 "Charlie’s Refills Lite application improved my workflows without requiring any training."